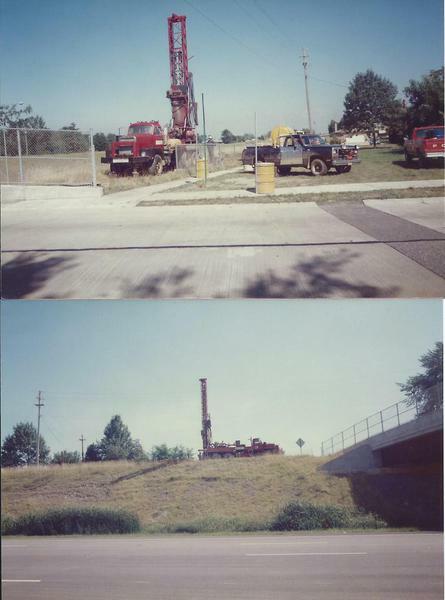 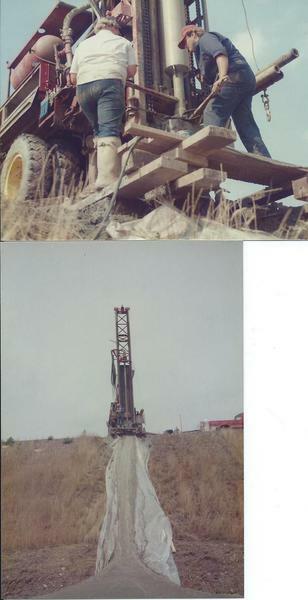 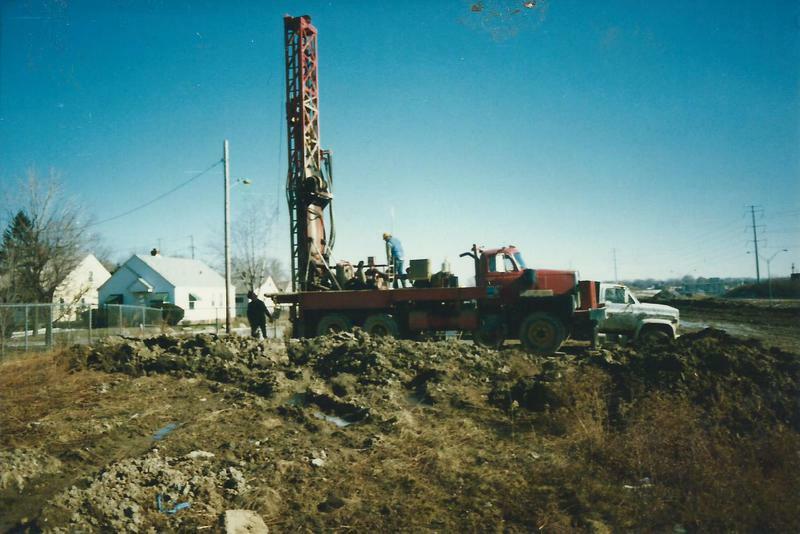 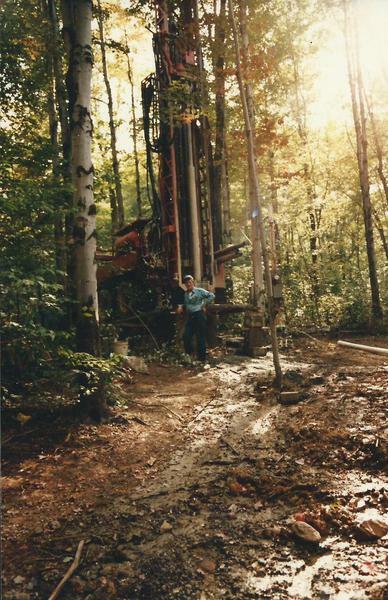 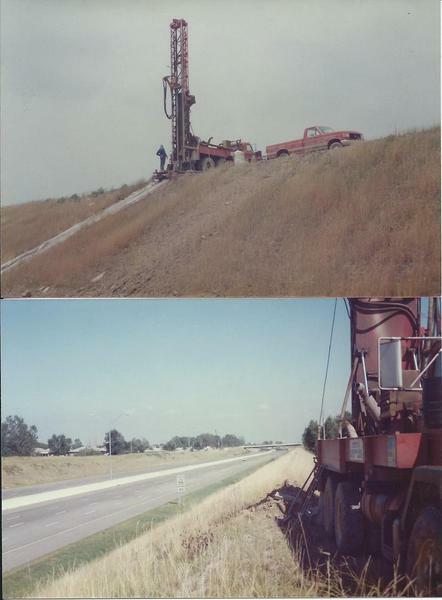 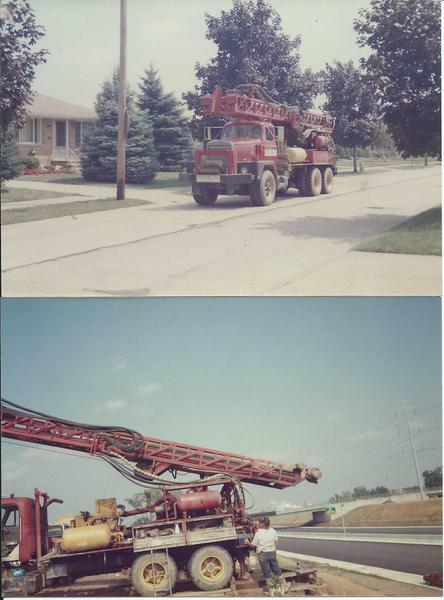 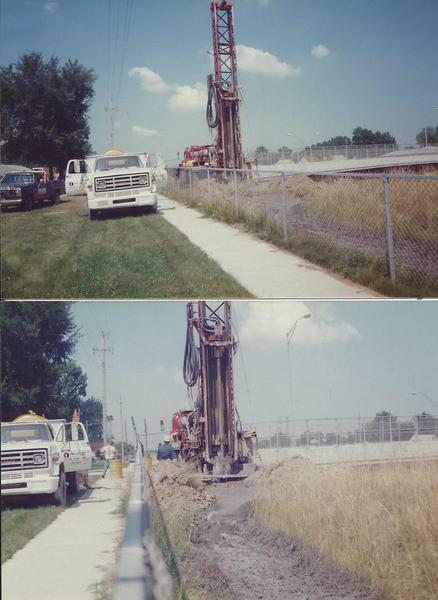 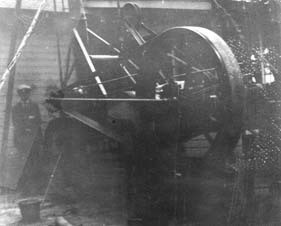 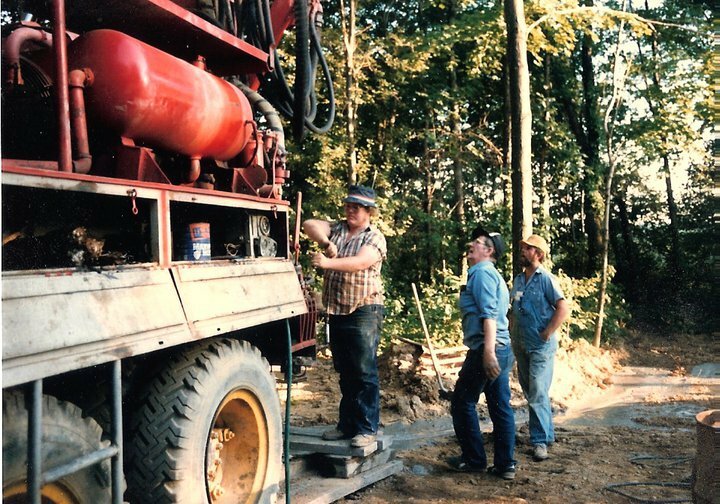 History of Blazek Pump & Well Co.
Blazek Pump And Well has been in service for 4 generations! 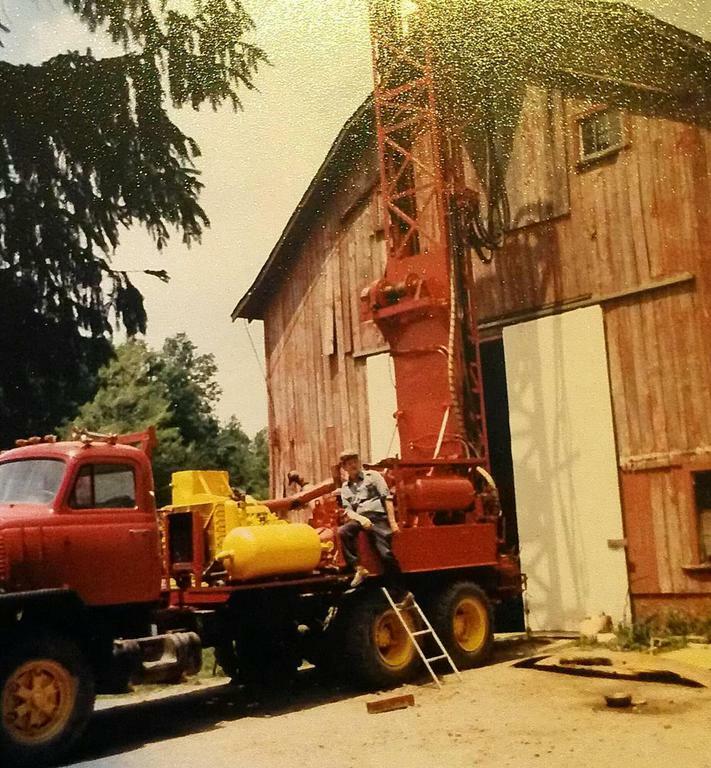 John J. Blazek I started his passion for the drilling industry in the early 1900's looking out of a school room window watching a rig in action. 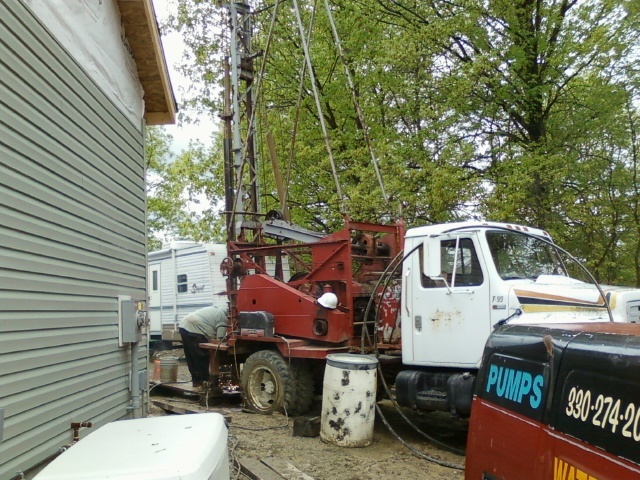 He started Blazek Pump & Well shortly after.